C&IT's Retail/ Consumer Goods Event of the Year award was won by Wolf & White for its Redken European Symposium, which delivered a three-day international hair show. Wolf & White overcame numerous challenges – not least having a third of the budget of the 2014 event – to deliver a highly creative three-day international hair show for Redken and its ‘tribe’ of hairdressers in April 2016. Judges were impressed with the flexibility and solution delivered in the face of an ever-changing budget and scope of the event. 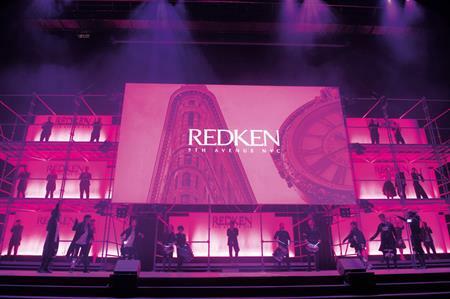 Objectives included creating an event that put Redken as a major brand on the European map, selling a minimum of 1,000 tickets, increasing attendance from emerging markets by at least 20% and increasing the positive feedback score from 2014. Almost 1,500 tickets were sold, with international attendees from 26 countries experiencing three days of stunning shows and industry masterclasses. Emerging markets of Germany and Italy more than doubled their attendance from 2014, with Italy bringing in 210 attendees up from 75 in 2014 and Germany bringing in 180 up from 45. The event achieved an overall feedback score of 9.1/10, up from 8.2/10, hit 10.2m social media impressions, and sales in Europe increased by 7.2% within the two months following.